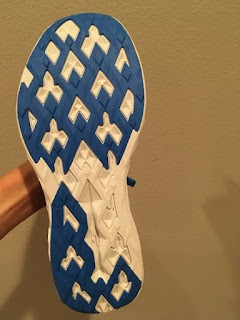 This review comes from a combination of Chris Park, a fellow shoe geek and contributor to Doctors of Running and myself, Dr. Matthew Klein, PT DPT. I had the pleasure of receiving this shoe early from Skechers Performance while Chris came upon it later. We both have unique thoughts on the shoe and are excited to share them. Chris - Don't judge a shoe by its brand. 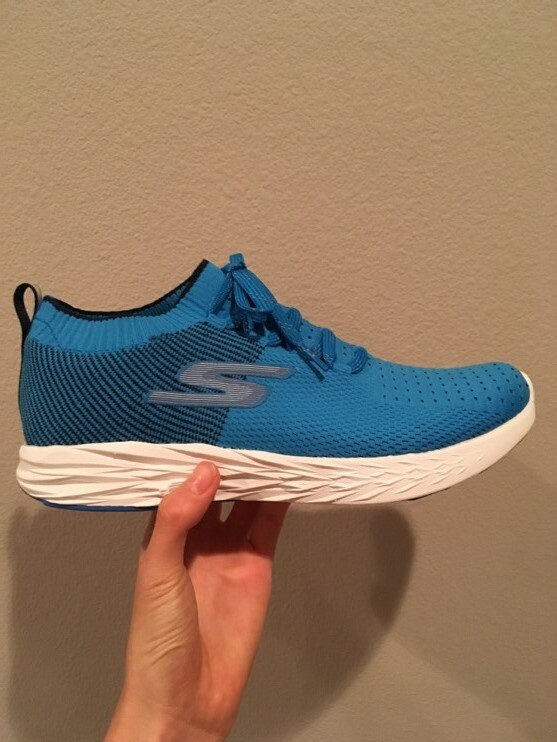 While hundreds of people have preconceived notions about the Skechers brand, I ask that you keep an open mind with these reviews, for you might be surprised. The Skechers GOrun Ride 7s are my favorite and current daily trainer. Since its release, I have logged hundreds of miles of slow long runs and fast track workouts. 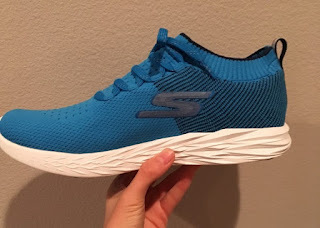 Recently, Skechers released another of their new line, the GOrun 6. Toted as a ligthweight, cushioned neutral running shoe, the GR6 are designed for speed and comfort in an "all in one package". 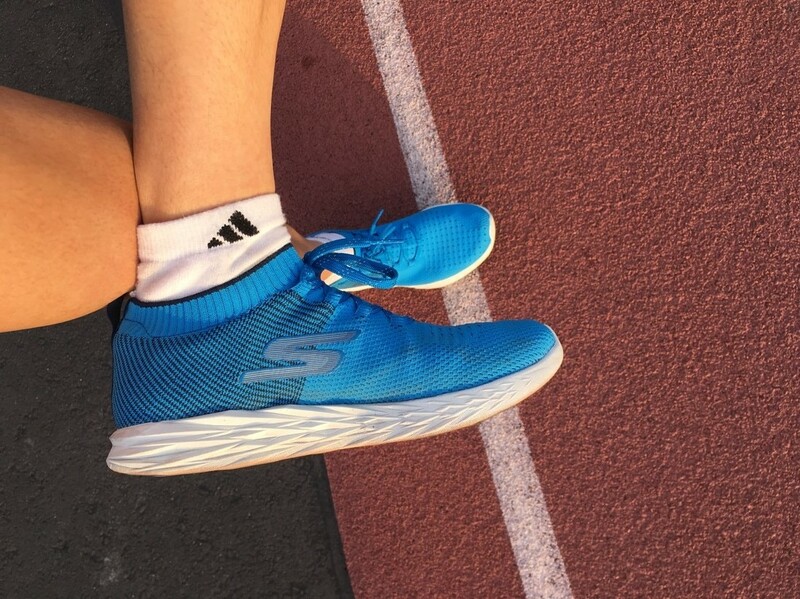 Dr. Klein - I loved the GOrun 5 as a performance shoe that I used for many fartlek and interval sessions. It was the kind of shoe that asked for speed. The problem was that it was very similar in function to the Razor, which was confusing. I was very surprised to see the update with version 6. This shoe reminds me what I wanted during my minimal running days. A lightweight flexible upper and a low drop sole is something that I would have loved at that time. Now my tastes are a bit different, but I appreciate what Skechers has done with this shoe. It has several different personalities, so let's talk about them. responsive construction while still having enough cushion to be a daily trainer. the needed cushioning to run a marathon but enough responsiveness for 200m repeats. and I can definitely say that I’m a huge fan of it. Despite the incorporation of FLIGHT GEN in numerous models, each model provides a completely different feel. Whereas the Ride 7s provide a softer, plusher ride, I would say that the GR6 offers a firmer, lower to the ground midsole. It reminded me of a more responsive, comfortable, and lower to the ground Zante. which is a cushioned, “long run” trainer and Razor 2, the perfect racing flat for a marathon. package to separate it from the Razor 2s. throughout the midsole, so expect to have similar riding features no matter where you land. throughout. This shoe is definitely the moderate minimalist's dream. of the upper defeats this a bit (read on below). Chris - The GR6 features a compression knit upper and molded heel counter. my problems. Most uppers feature some sort of mechanism for lock down and support. is partly due to the upper and lace hole construction). on the back. *I have fairly narrow feet and prefer a tight fit around my foot when running. If you prefer or do not mind a looser fit, the fit may not bother you. provide far better lock down and heel support. strengthening, but did not do much faster running other than one workouts and many strides. mostly just increased density of the knit upper. "Compression Knit Upper" is designed to fit closely to the skin and try to hold the foot. short run shoe for foot strengthening). down but does not add additional lock down or security for the foot. the shoe. In the case of the GOrun 6, the entire upper is flexible. Some people will love this. up the pace in the GOrun 6 (although it never actually happened to be fair). Skechers did attempt to change the densities of the upper to match where they wanted flexibility. However I do not think it was enough to provide a secure fit. Somehow though you have to keep that foot locked down. I highly suggest Skechers simply further increase the density of weave in the midfoot and heel to hold the foot down better. Decreased security of the upper may lead to other methods of the body trying to keep the shoe on, with toe clenching (flexion) being the most common one I see. This is very common in people who wear flip flops a great deal. The toes curl and you over utilize the long flexors of the foot to try to keep those on. Then people wonder why their feet hurt after walking all day doing that. Regardless, improved foot lock down in this shoe could help decrease some of those compensations (although people toe clench for many other reasons, but that is a post for another day). distinguish the shoe from other models and fits into a larger niche: lightweight, daily trainer. last well over 300 miles. unique shoe from the Razor 2.
running extremes) will love this shoe as a balance between cushioning and minimal feel. but there are aspects of the upper that still hold the foot well. So it can be done. Currently Chris has 25 miles on his pair of GOrun 6s and I have 143 on mine. We put at least 50-75 miles on trainers and 25 miles on racing flats prior to reviewing them. If you are a footwear rep looking for footwear reviews or consultations on development, we are currently looking to partner with companies to assist, discuss and promote footwear models. Partnership will not affect the honesty of our reviews. ***Disclaimer: These shoes were purchased by Chris Park for their full US retail price. 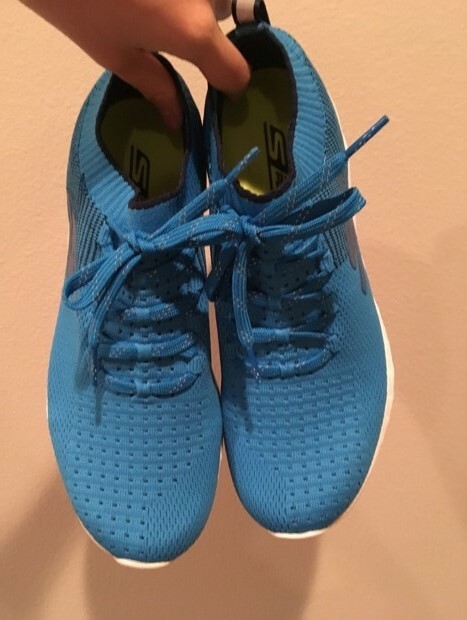 Skechers Performance provided my pair to me free of charge in exchange for a review. This did not change the honesty of these reviews.